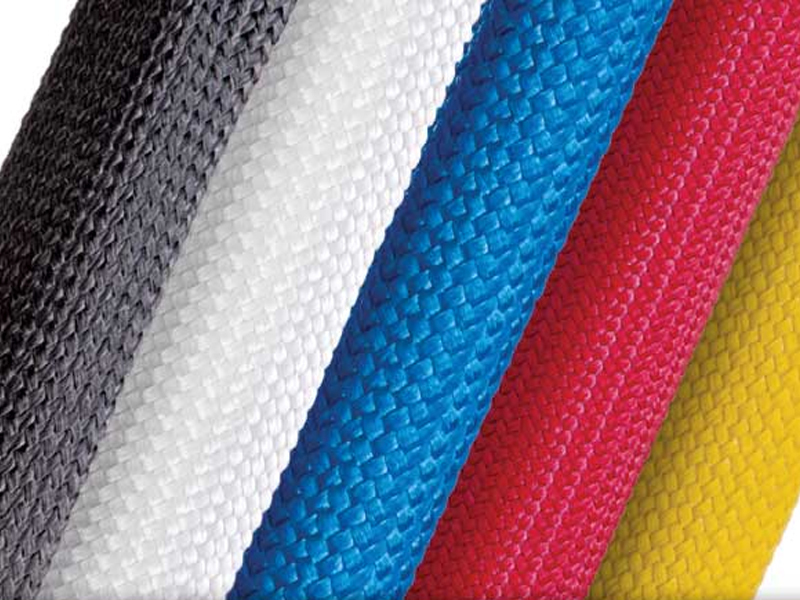 Insultherm Tru-Fit is a braided fiberglass sleeving which has been heat treated and impregnated with an acrylic binder to reduce fraying and dusting, and improve usability and performance. 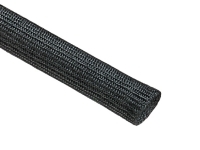 Insultherm Tru-Fit sleeving is engineered for applications where temperatures as high as 1,200°F may be encountered. 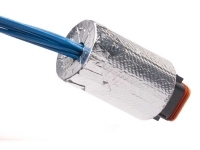 Tru-Fit is used as primary insulation on low voltage applications such as leads in toasters, coffee makers, ranges and other appliances. 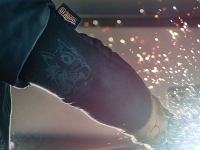 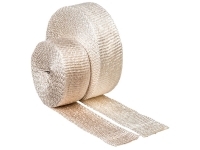 Insultherm Tru-Fit sleeving may also be used as insulation and protection for small heaters and resistors that operate at high temperatures, and to insulate over soldered connections when exposure to solder melt temperatures is possible.